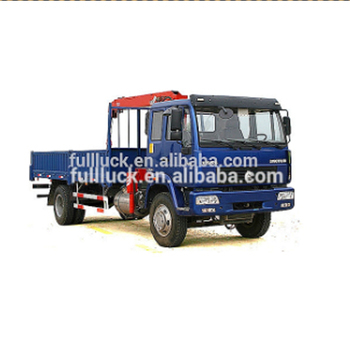 FULLWON is one of the leading truck and construction equipment distributors and exporter in China.Fullwon cooperates with leading truck manufactures and suppliers of brand name VOLVO, RENAULT TRUCK, SINOTRUCK ,LONKING and ISUZU. 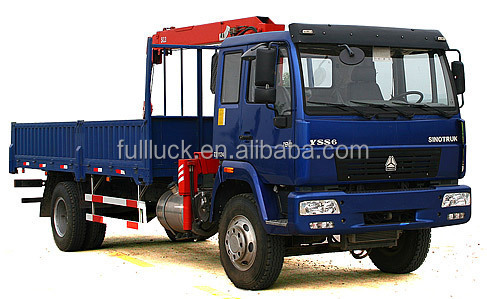 Focus on the oversea market development, Fullwon is the professional exporter for heavy duty trucks, construction equipments,and spare parts in China.To face global markets sales, except complete equipment sales, we pay more attention to technology consultation and after-sale service. Technician overseas market technical guidance and training service, complete and scientific spare parts supply system are provided by us to meet different purchasing requirements from clients. 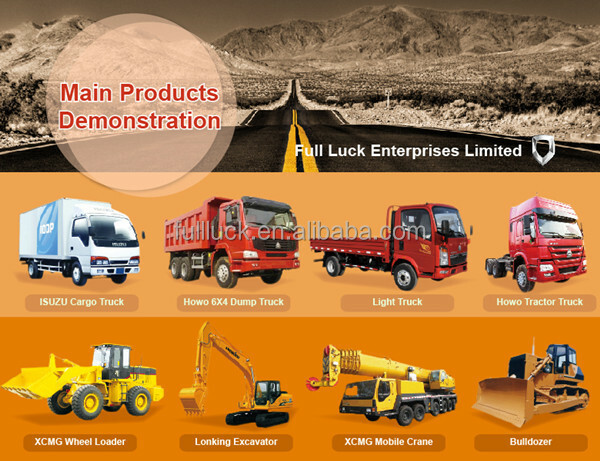 For secondhand construction equipment exportation business, we provide service including complete painting for equipment, wire sorting for equipment, quick-wear parts sales and so on. - 54 items will be inspected including appearance, painting, welding, dimension, major assemblies and cabin. - Road-testing including the working status of engine, transmission, hydraulic system, electrical system, light system, brake system and so on.